Simplicity is overrated when it comes to new office technology. Everyone is looking for the exciting next best thing, but the point of office technology is to aid productivity rather than hinder it with confusion. Yardi Kube has recognized our customer’s need for a system with all of the features that they need the most. This includes crystal clear call quality, mobile on-the-go options, easy call transferring for front-line receptionists, and ways to keep phone bill costs down. All of these features provide you with the Business Telephone Solutions Coral Gables needed to keep a consistent workflow throughout the day. We have streamlined the demand into a business telephone system called WUN Voice. Traditional Business Telephone Systems have been the lifeblood and primary mode of communication in an office, with email at a close second. However, what telephone calls provide that emails do not is the core human interaction that customers crave. Going beyond the traditional landline handset, our WUN Voice modular, customizable packages allow you to provide that voice-to-voice contact at the press of a button in any location. 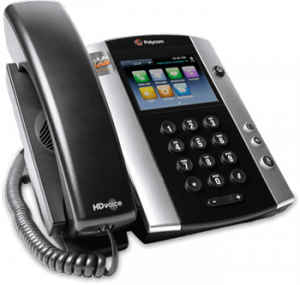 We provide the latest business telephone systems and are constantly working to bring you the best products available. 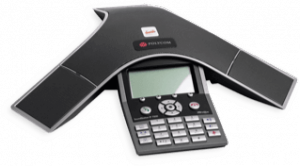 Currently, we combine the use of smartphones with softphone application programs, desktop sets, videophones and speakerphones into the package that best fits your office’s needs. Our services are not one-size-fits-all, so you can expand accordingly with additional employees and future clients. Our easy WUN Voice installation process is made possible by each Business Telephone Systems specialist Coral Gables in the three step new client process. The first step is On-Site Installation, done completely by our on-boarding team experts. 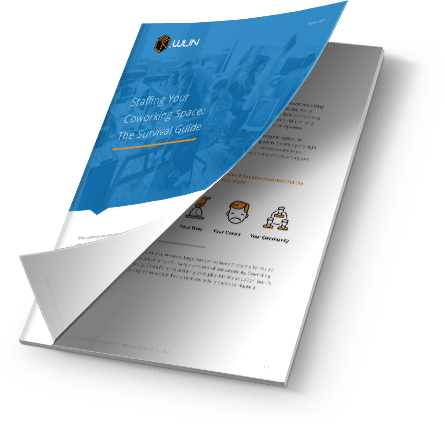 The second step is Unlimited Onsite Training, which involves another product specialist giving in-house instructional seminars or online webinars so that your employees are completely comfortable with the system. The final step of our process is providing Unlimited Onsite Support when technical challenges occur; a specialist will respond to your real-time support request and an engineer will be sent to your workplace to resolve the challenge immediately. Your business will not have to install any programs yourselves, nor troubleshoot any issues completely on your own. When a new employee is hired, a WUN Voice specialist is just a call, visit, or webinar away to get them up to speed. 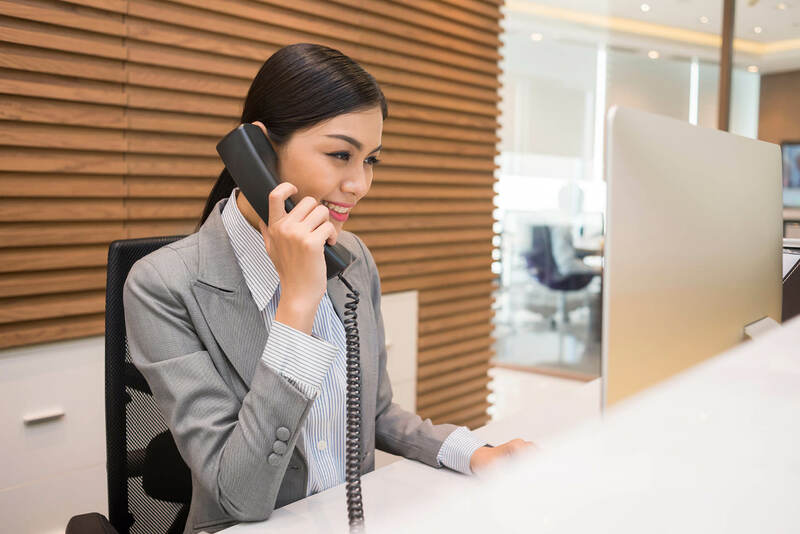 Our business telephone packages go beyond the traditional landline, physical desktop set telephone to include supplementary Business Telephone services Coral Gables. 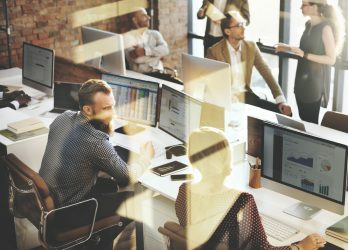 Read more about how each unique feature that can touch up your business productivity throughout the day. WUN Voice Softphones allows you to go on the go with your cell phone or tablet while still staying connected to the office. The application allows you to send and receive faxes to your email, transcribe voicemails into email and texts, start real-time chat boxes between offices, and host video conference calls as part of your decision making process. This is extremely convenient for executives whose work brings them outside of the office, and valuable employees who live far away as remote workers. Employee talent and work in general is no longer limited to physically being in the office. With a user-friendly interface and an attractive design, WUN Voice Softphones currently is compatible with all smartphones, tablets, and desktop computer operating systems. For administrative employees, we offer Reception Control Web-Based Software to increase their efficiency and ability to connect incoming calls to the correct employee. This prompt service sheds a positive light on your company, as you are not wasting the customer’s or client’s time waiting on the phone during the work day. For receptionists, integrating this web-based program into their normal workflow gives them a consolidated console to work from. Everything is in one at place online, and notes are even able to be created on employees who are not in the office; if you have multiple receptionists, this streamlines continuity between workers when one shift ends and another begins. 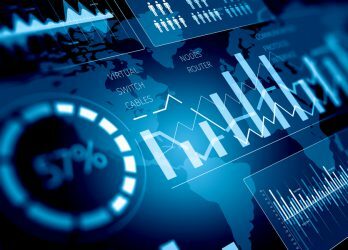 Our Advanced Call Tracking is a feature that monitors the usage of your system for analyzation later on, and to ensure that the charges for each business telephone are properly allocated to those who use the most minutes. You may want to analyze each phone’s usage to see who is reaching out to the most clients on a daily basis (perhaps for required cold calling), or to analyze each department to see who is connecting with their clients the most to resolve their problems. If your office uses your telephone systems so often that minutes must be tracked, this is easily done through the Advanced Call Tracking feature so you may bill each telephone accordingly. Most major accounting packages are compatible with the Advanced Call Tracking, which makes your accounting department’s job much easier. This three step process has proven to give our clients the easiest transition to our newer business telephone system technology possible. Unlimited Onsite Training and Support is available for our Softphones, Reception Control Web-Based Software, and Advanced Call Tracking as well. We have created a Business Telephone Systems company Coral Gables that can work with the smallest start-up all the way to our expanding, established clients. There is no doubt that our systems are useful for all business sectors due to our customizable packages and on-the-go capabilities. We have been trusted by LinkedIN, Diago, Facebook, Symantec, and many other companies to give them the telephone systems and communication technology to fit their incessant work ethic. We value all of clients in each stage of the business development process, and work hard ourselves to provide them with the simple services that they need the most.